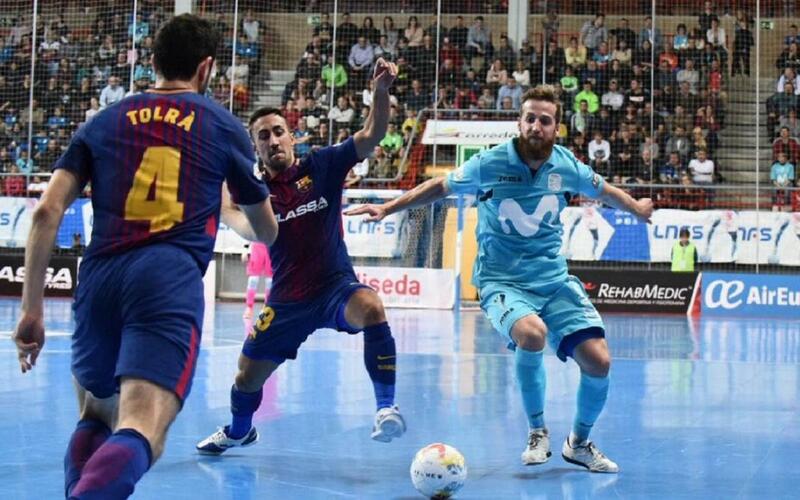 Barça Lassa were beaten 4-1 by Movistar Inter on Saturday evening, a result that sends the Madrid based side top of the league, with three points more than the blaugrana. The result has brought an end to Barça’s perfect record on the road, but they were up against a strong home side today that took its chances well. Joselito equalised just a minute after Inter had taken a fourth minute lead lead, but the Catalans were unable to find a second goal, while Inter found three.